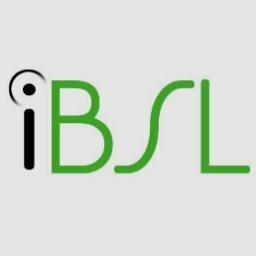 Our Level 3 course is designed to help you demonstrate your competence in using BSL at Level 3 of the UK Occupational Language Standards (CILT, 2010). This means that you will be able to understand and use varied BSL in a range of work and social situations. This course is suitable for those who work (or wish to work) with the Deaf community.